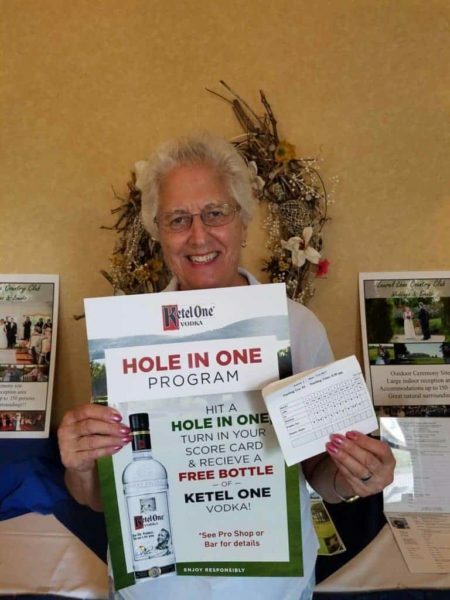 Congratulations on your HOLE-IN-ONE at Laurel Lane! 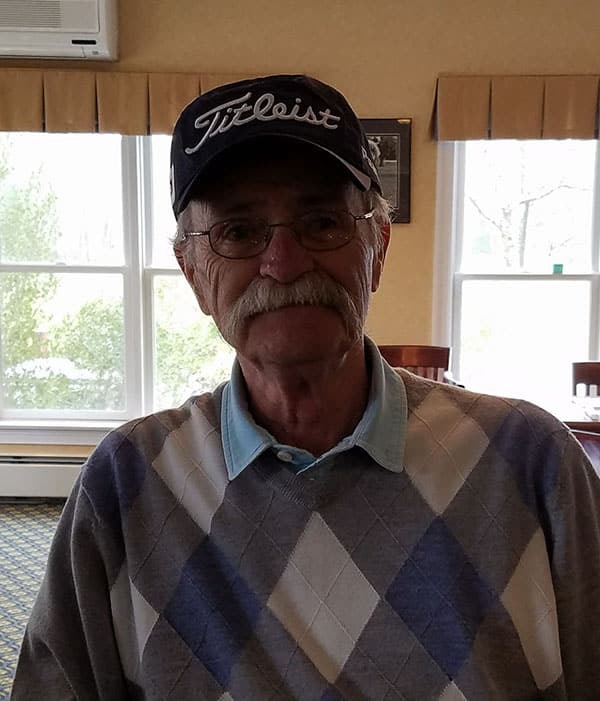 A Huge Congratulations to Tom Battey of North Kingstown for his Hole-in-One on Hole #17. He accomplished this with his 5 Iron!!! This is the FIRST Hole-in-One of the Season!!! Wishing you many more! It still seems like yesterday when Fred Trudell had his Hole-in-one on the 15th! 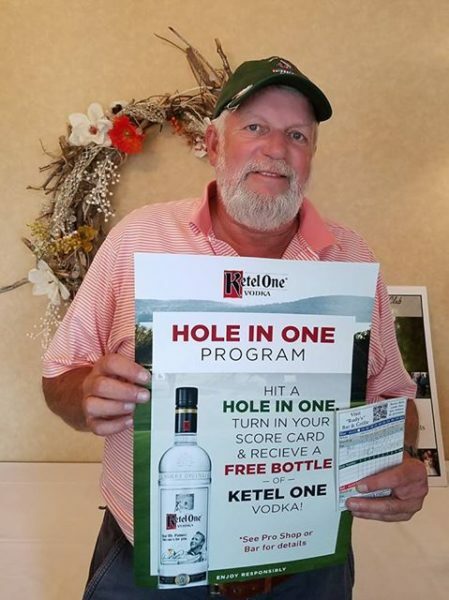 Ray Mailloux had his Hole-in-one at the end of last season on Hole 3! And, Rece Audette for his Hole-in-one! Did we miss mentioning anyone? Please let us know. Any photos would be appreciated. Let us all relish in your victory! Next: Congratulations on Your HOLE-IN-ONE at Laurel Lane! Way to go Sue Pouliot! (OSWGA) Hole-in-one on Hole #3!!! Congratulations, you are now a member of the Hole-in-one Club at Laurel Lane!